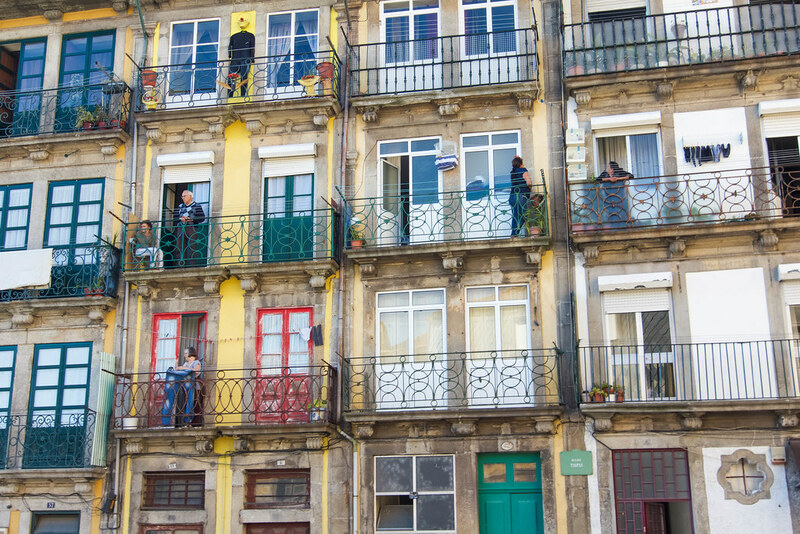 Crumbling, colorful and crass, the beauty of Porto lies in its picturesque imperfections. A true diamond in the rough, this city is lived in and well loved. 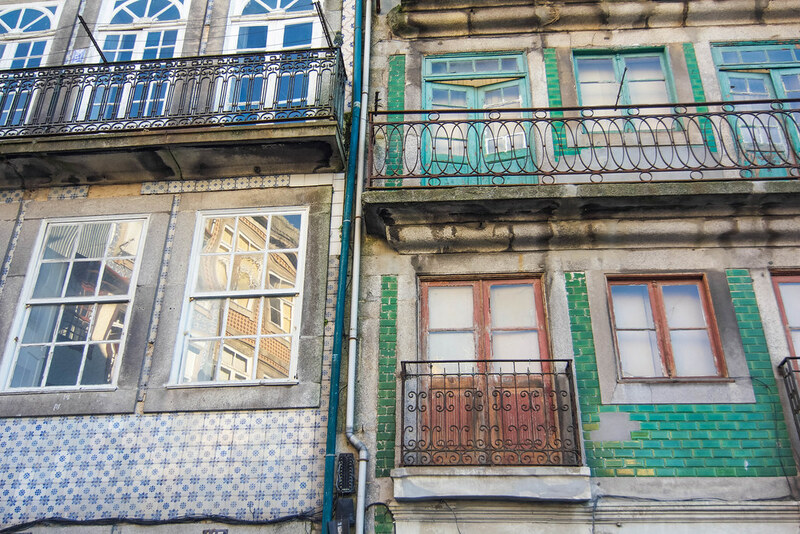 Often overlooked by tourists in favor of Lisbon's notoriety, the hidden charms of Porto make it all the more enchanting. Its decrepit elegance asserts it as one of the most unique and unpretentious European destinations. 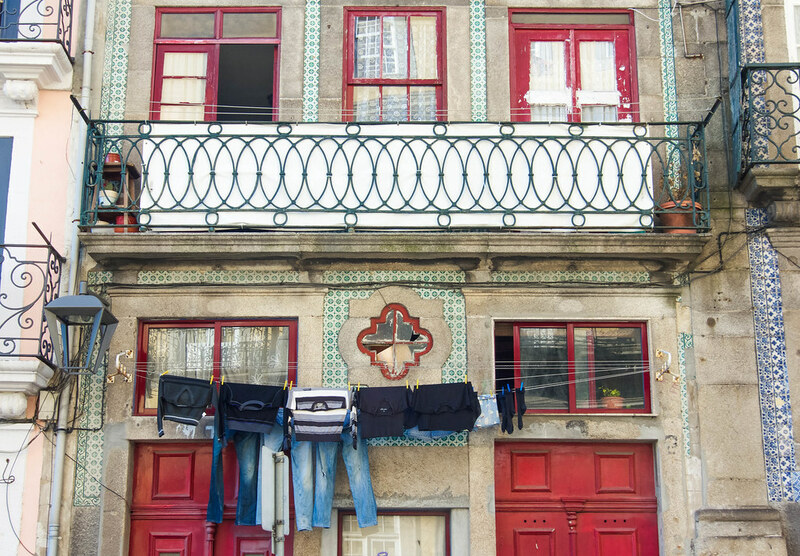 Unabashedly effervescent, Porto is a small city with a big personality. While absorbed in Porto's electric reverie, it's impossible not to become infatuated with its brazen personality. Battered yet beautiful, unrefined yet exquisite, the city's contradictions make it peculiarly magnetizing. 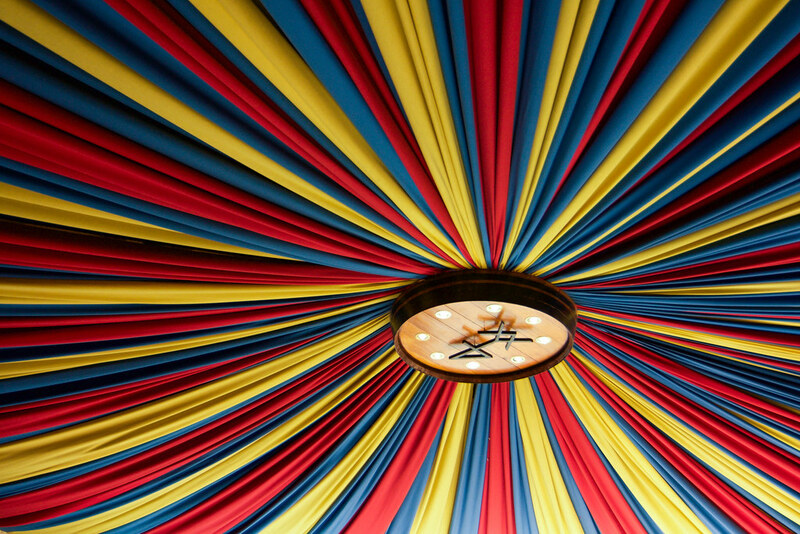 Its charisma is one of a kind, and should therefore be experienced accordingly. 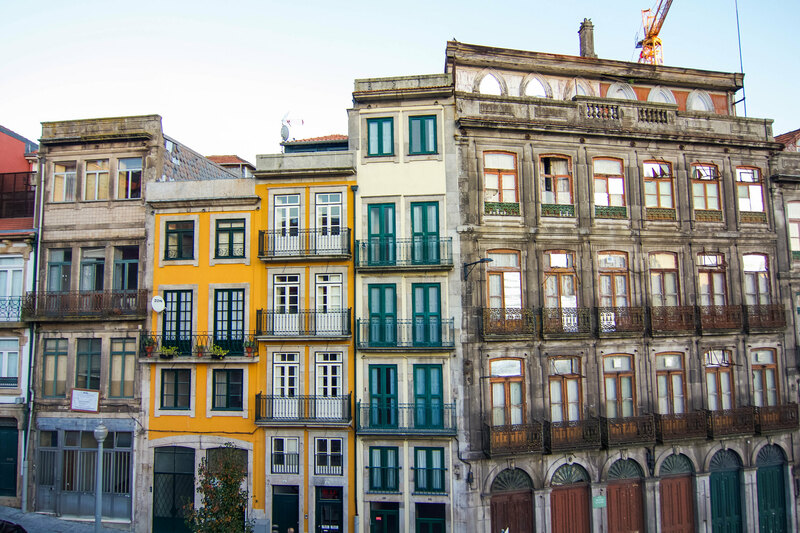 To soak in all of Porto's unpredictable charms, it's ideal to stay at least three nights. Be sure to balance out the sights with plenty of aimless wandering. 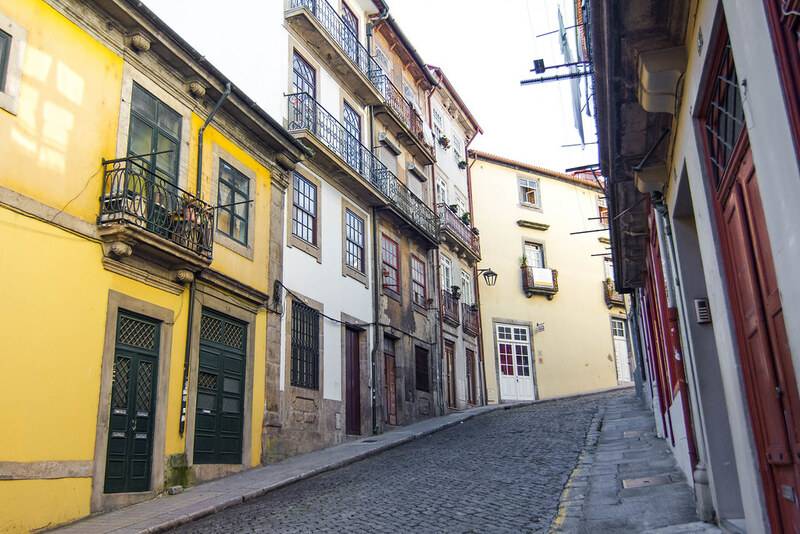 Fully experiencing the magic of Porto means making time to get lost within its enchanting streets. It's imperative to sightsee with your tastebuds here, and climbing the city's unapologetically steep hills will help burn off the calories from all of the delectable petiscos you are sure to devour. 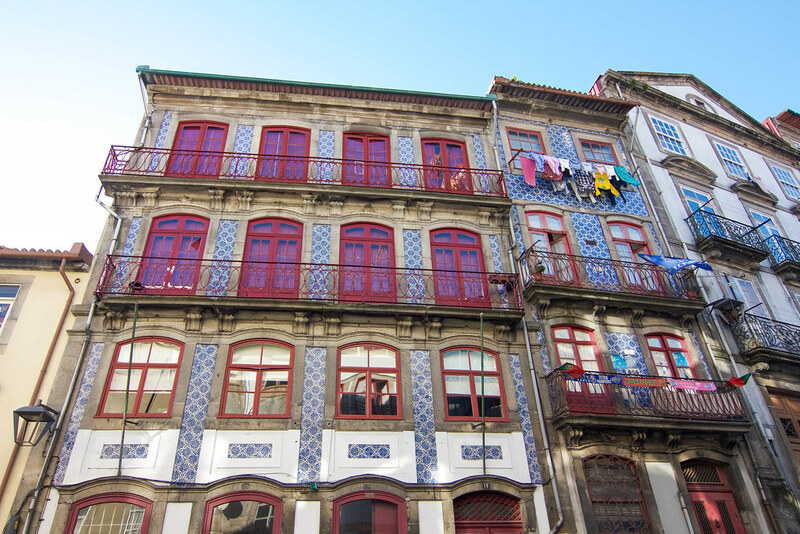 For a deeper look into Porto's history and cuisine, I highly recommend taking a tour with Taste Porto Food Tours. 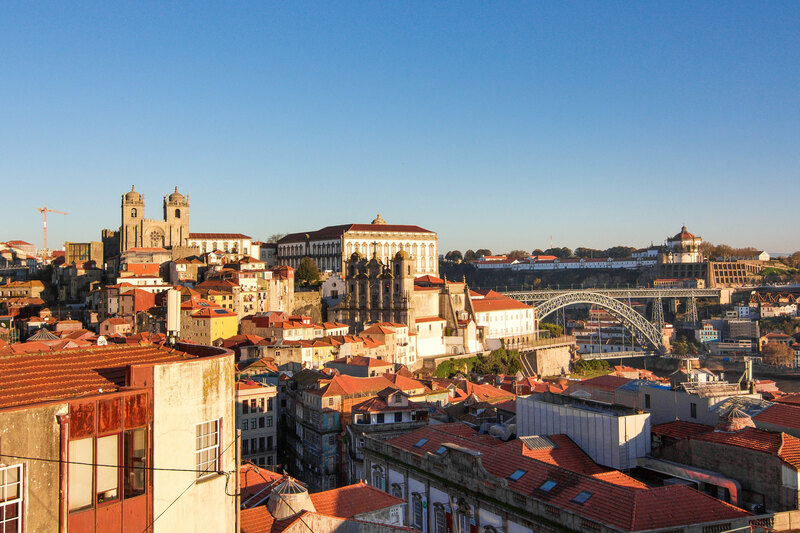 For backpackers and luxury travelers alike, Porto is sure to seduce the senses. It's only a matter of time until this underrated destination becomes one of Europe's most popular, so now is the time to fully enjoy its raw beauty and unadulterated authenticity. Are you ready to revel in Portugal's most mouthwatering dishes, memorable wines and breathtaking sights? 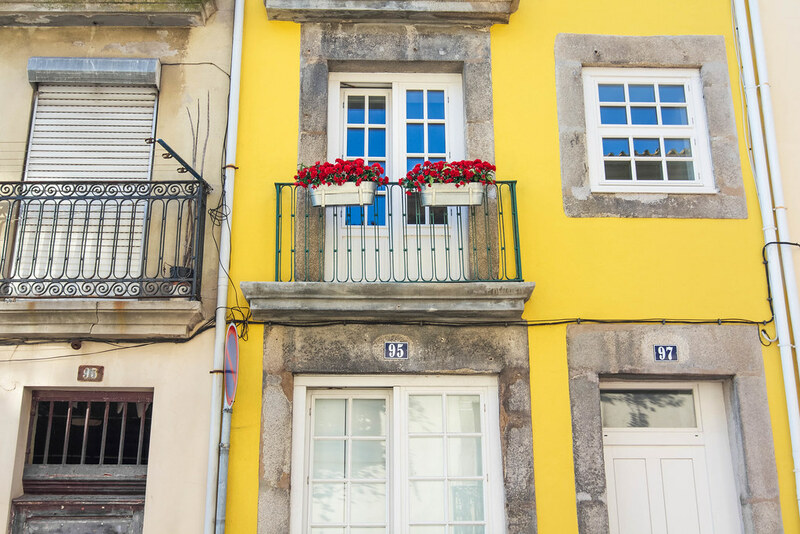 You could easily spend a lifetime basking in Porto's simple pleasures, but a long weekend will happily suffice. 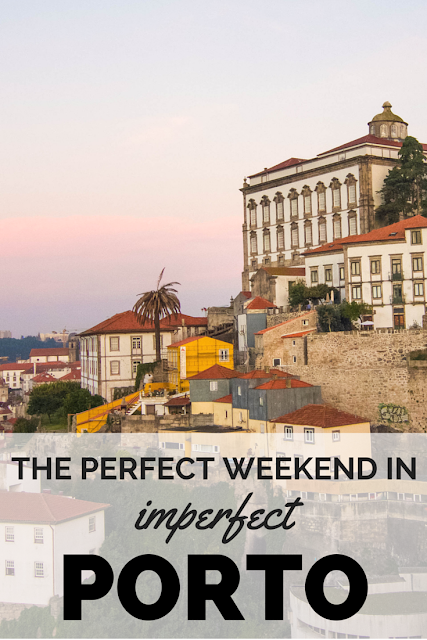 To maximize your time and experience the city's best restaurants, wineries, shops and monuments, allow me to share with you my complete weekend guide to Porto, Portugal. Saúde! 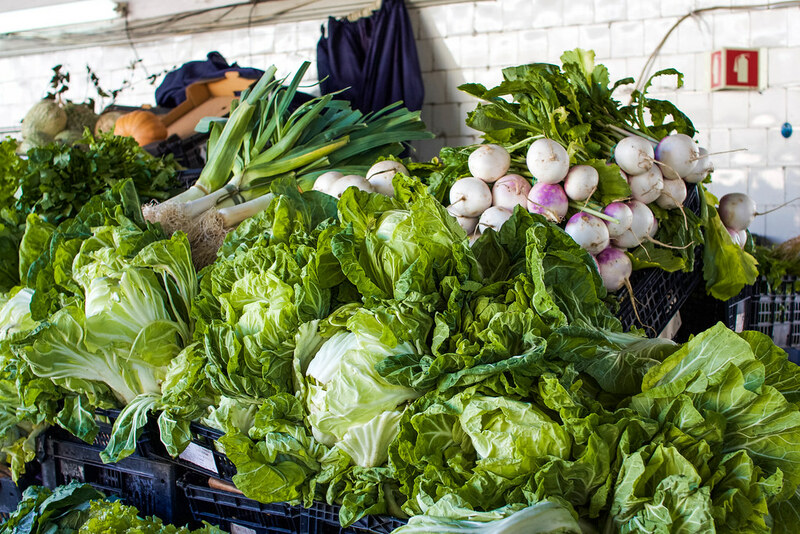 Perhaps the most iconic open air market in Portugal, Mercado do Bolhão has been serving up fresh and local ingredients for over 100 years. Although the structure is in mild disrepair, this historic marketplace showcases a kaleidoscope of produce and a quality selection of fish and seafood. Many of Porto's finest restaurants and hotels primarily buy their ingredients here, for their products are widely regarded as the freshest. Dining at Taberna Santo António is like partaking in a large family dinner. 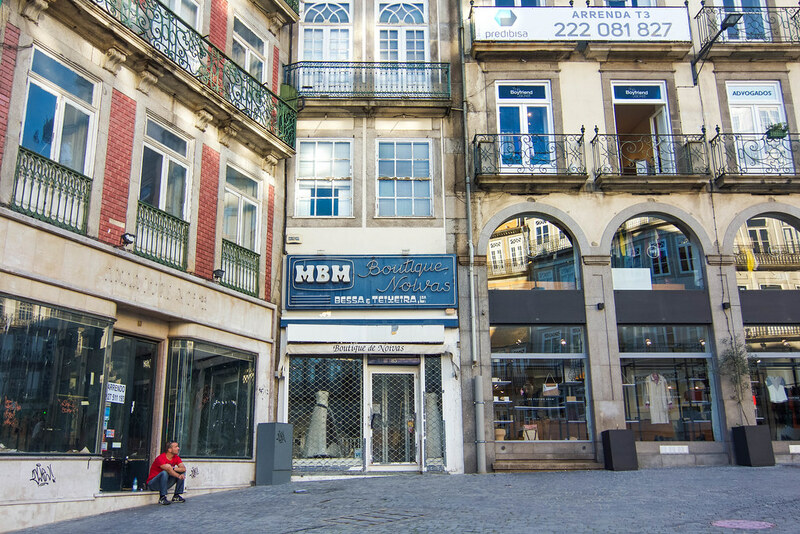 Comfort food takes on a new meaning at this no-frills eatery packed with hungry locals, each devouring traditional home-cooked meals such as rich cozido á Portuguesa (meat, potatoes, rice, cabbage and carrots) and bacalhau á Braga (Braga-style codfish). 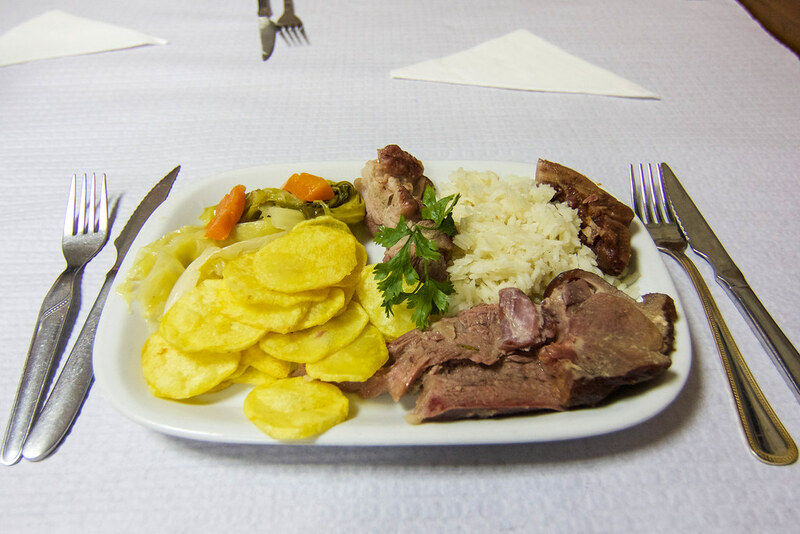 If you're craving an authentic Portuguese experience, look no further than here. 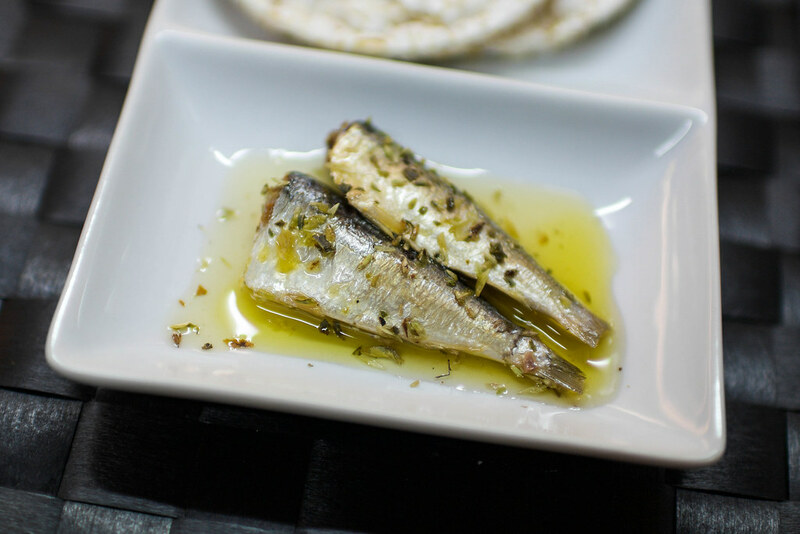 This darling and unpretentious tasca serves small Portuguese tapas, also known as petiscos, in an all-you-can-eat fashion until you tell the waiters to stop serving you. 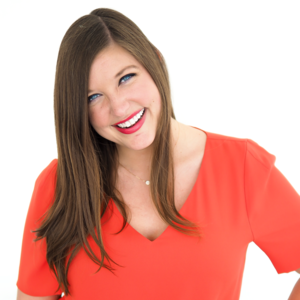 Multi-course meals can include delectable fresh goat cheese with honey and raisins, cured ham, marinated olives, curried carrots, black eyed peas salad, specialty cod dishes, spicy pork and grilled chouriço served atop a flaming grill. Don't miss the rich chocolate mousse that tastes delightfully akin to brownie batter. Over 150 years old, this iconic hole in the wall is famous for its "24-hour sandwich". Juicy pork belly is marinated in spices for 20 hours, and then the meat spends four hours cooking to perfection in a wood-fired oven. Combined with cured Portuguese ham and roasted tomatoes, this dish provides the perfect balance between sweet and savory. This trendy kitchen is known for their unique mariazinhas, which are gourmet bite-sized sandwiches. Pair a craft cocktail with sliders made of alheira (smoked Portuguese sausage), goat cheese, spinach and caramelized onions, or boar loin with goat cheese, tomato confit, caramelized onions and pesto. Gluten-free bread is also available. Open since 1899, Café Progresso asserts itself as Porto's oldest café. Head to this cozy coffee shop for a leisurely brunch or a quick caffeine jolt. For less than 6€, you can fuel up on a traditional breakfast of scrambled eggs, toast or fresh fruit salad, coffee and orange juice. 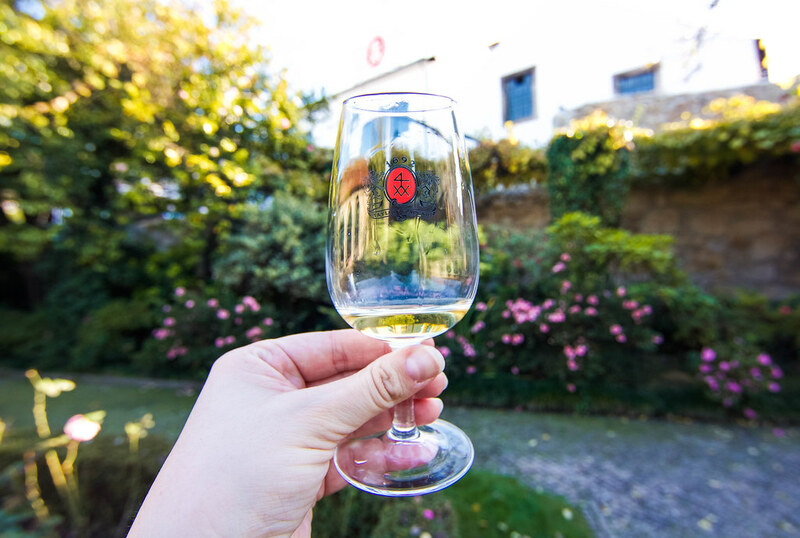 Across the river in Vila Nova de Gaia lies Taylor's, one of Porto's oldest and most celebrated wineries. 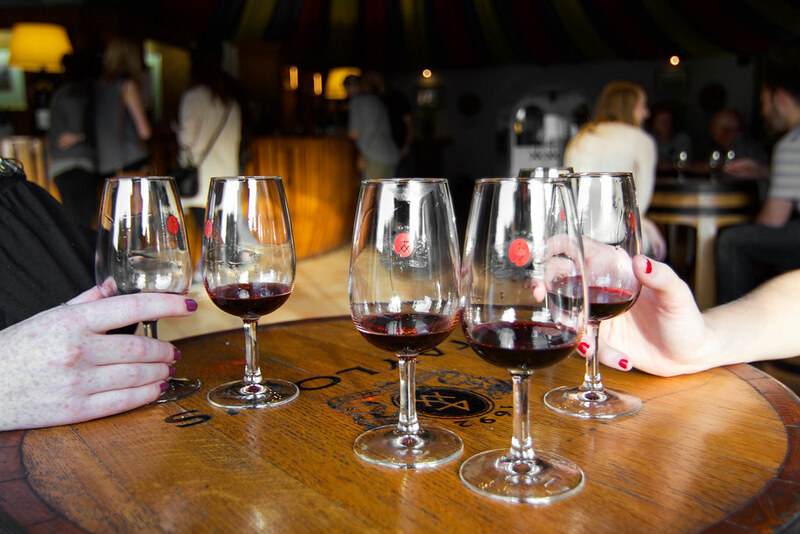 For a 7€ tour and tasting, you can try their delectable white, tawny and ruby Port wines. 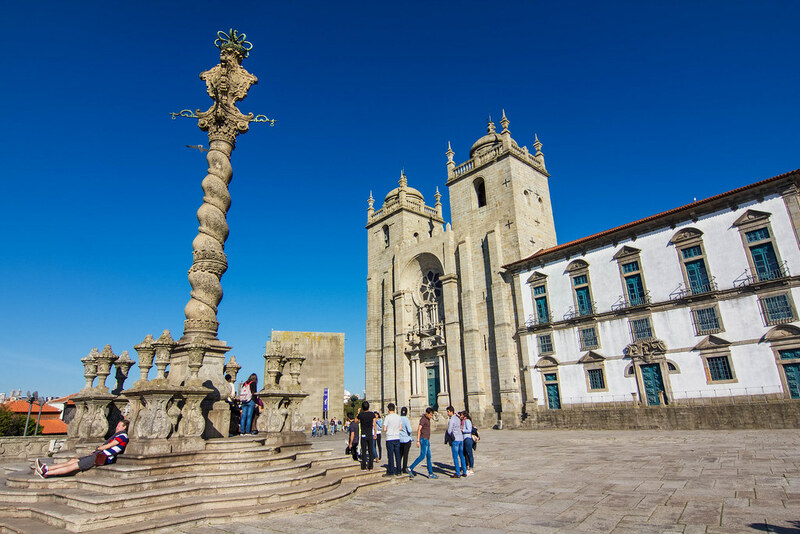 Not only does the tour cover the basics of Port wine, but it also delves into the history and culture of Portuguese winemaking. However, the best part of the tour is sipping on the sweet liquid gold that helped put Porto on the map. A hidden gem in the historic Mercado do Bolhão, Bolhão Wine House offers three Port wine tastings for 7€ (Mondays through Saturdays). This up-and-coming wine bar is run in the owner's grandmother's old flower shop, and aims to utilize products from other stalls in the market so that everyone can benefit from their success. Aside from exquisite local wines, you can also purchase gourmet snacks and artisan souvenirs. This quaint wine bar serves an unparalleled selection of quality wines, thanks to top-notch sommelier Diogo. Highlighting wines from every region of the country, it's hard not to leave with a newfound appreciate for Portuguese vinho. My favorite pick was the 2007 Hereditas from the Alentejo region, which was delightfully full bodied and spicy. Did you know that JK Rowling began writing the first chapters Harry Potter and the Sorcerer's Stone while she was teaching English in Porto? Rumor has it that the Hogwarts uniforms were even inspired by the uniforms of University of Porto students. After visiting this whimsical bookshop, it's no surprise that this locale was also a possible inspiration to Rowling. Gliding up and down the shop's staircases makes you feel as if you're wandering through the halls of Hogwarts. It costs 3€ to enter, but your ticket acts as a voucher if you choose to later make a purchase. This gift shop nestled just around the corner from Livraria Lello is known for its colorful assortment of authentic "made in Portugal" souvenirs. Here you can pick up local treats such as fragrant soaps, colorful tiles, artisan kitchen supplies and unique postcards. They also offer a tasty variety of Portuguese delicacies, which unsurprisingly make for the best gifts for friends back home. If this double-decker metallic bridge looming over the Douro River reminds you of the Eiffel Tower, you are definitely onto something. This impressive structure connecting Porto to Vila Nova de Gaia was built in 1886 by Téophile Seyrig, one of Gustave Eiffel's protégés. While the towering bridge is a magnificent feat within itself, its upper deck also boasts some of the most spectacular views of the city. Though seemingly derelict, this hidden lookout offers some of the most sublime panoramas of Porto, Vila Nova de Gaia and the Douro River. Stop by around golden hour to truly capture the city's magic. This Romanesque cathedral is not only stunning in its own right, but it also offers some of the most striking vistas of the city. 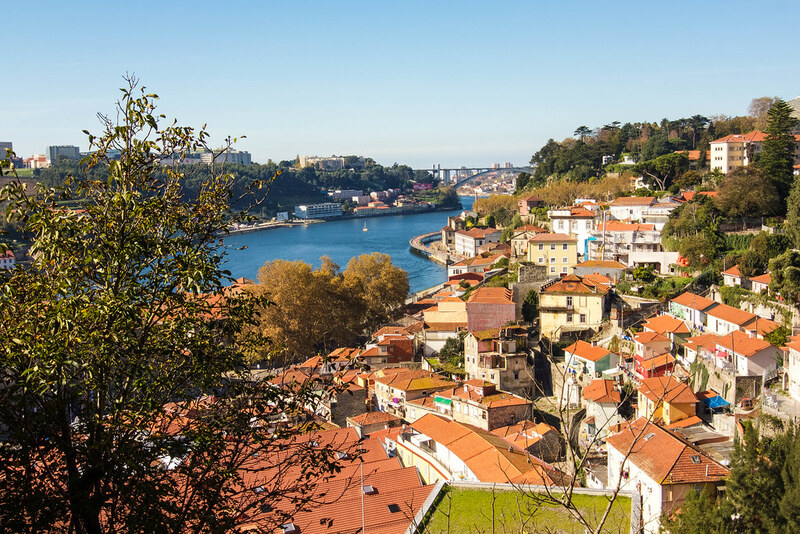 Peek inside for a quick dose of culture, or simply take in the remarkable views of Porto from above. 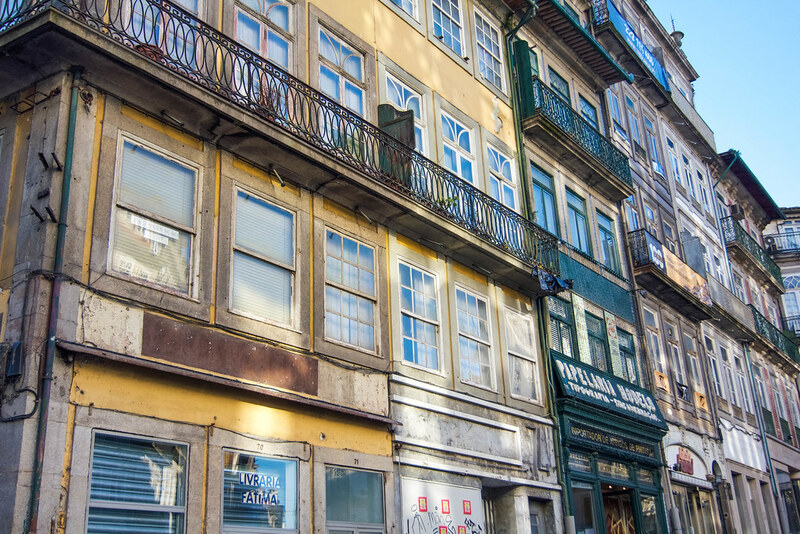 Declared a UNESCO World Heritage Site in 1996, Porto's historic center is brimming with dilapidated charm and unabashed charisma. 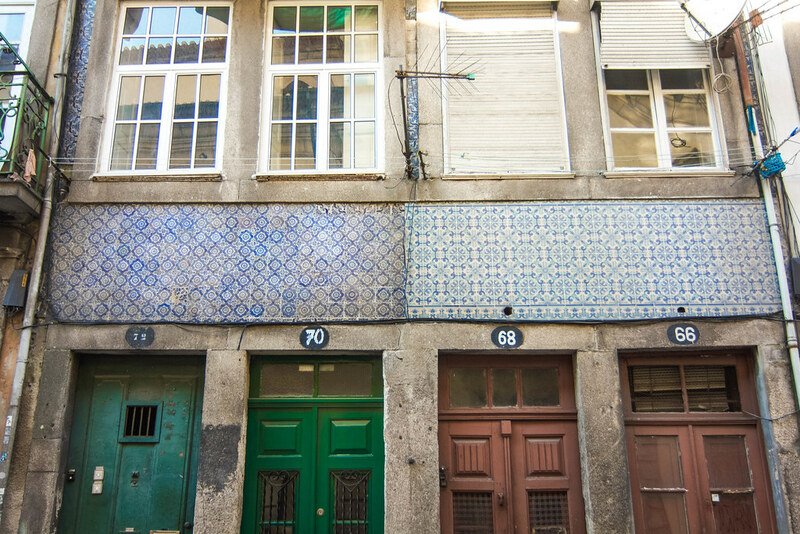 The darling medieval streets flaunt crumbling tiles, bold details and bright pops of color. 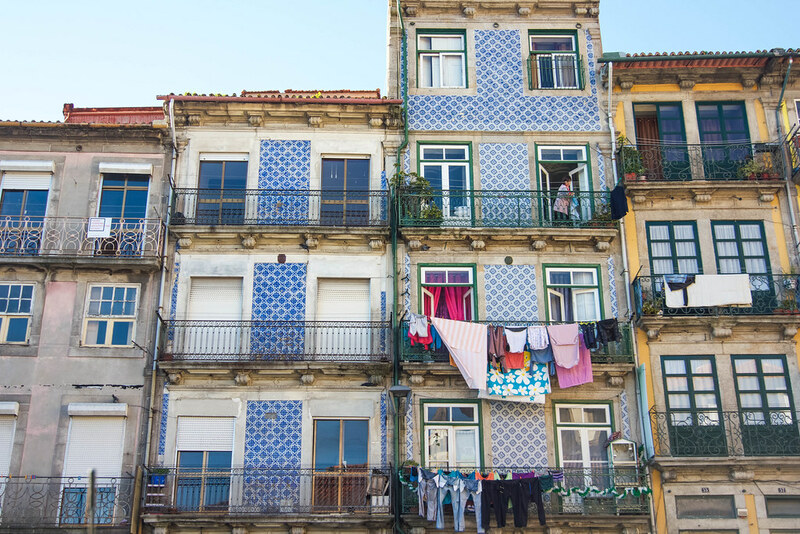 Wander through the twisting alleys, gaze up at the locals perched on their balconies, and soak in the neighborhood's picturesque imperfections. Perhaps the crown jewel of all train stations, the interior of São Bento is covered in elegant azulejos that depict the history of Portugal. Over 20,000 traditional blue and white tiles adorn the walls of the station, creating one of the most arresting sights in the city. 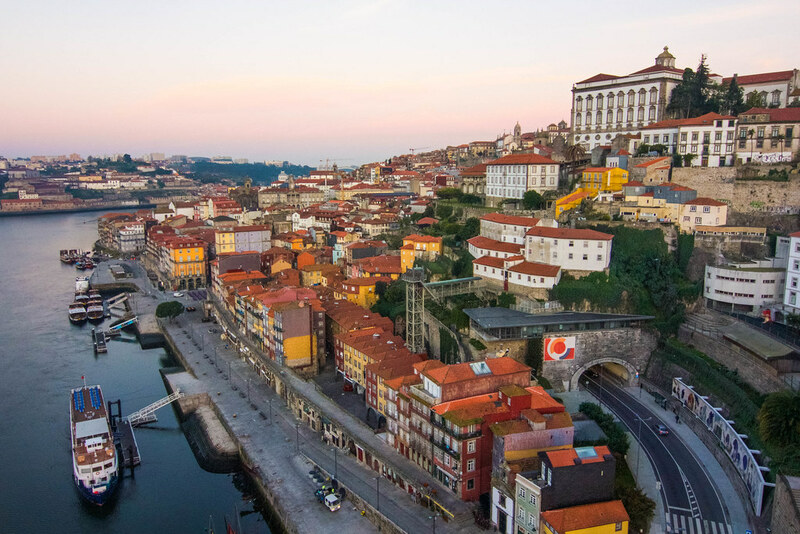 Dip your toes in the ocean and eat some of the region's best seafood in this seaside town just 15 minutes from downtown Porto. With surfing schools on the beach and vast stretches of sand to soak up the sun, Matosinhos is the ideal oceanside escape. When hunger strikes, head to O Gaveto (Rua Roberto Ivens 826) for fresh seafood, traditional caldo verde (soup with kale, potatoes, chouriço and olive oil) and invigorating vinho verde (young Portuguese wine). Don't miss out on their heavenly clams served in a fresh olive oil, garlic, cilantro and white wine sauce. To get to Matosinhos from downtown Porto, take bus 500 from Praça da Liberdade. With a single ticket costing only 1.50€, the ride boasts sublime views of the coast. Or, take the blue metro line to the Matosinhos Sul stop, which costs 1.50€ for a single ticket. Have you ever been to Porto? What other recommendations would you add?